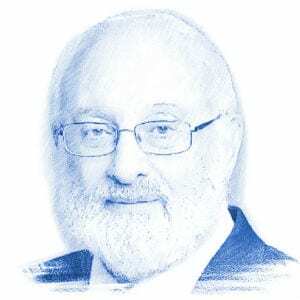 Dr. Michael Laitman, Author at Breaking Israel News | Latest News. Biblical Perspective. The upcoming elections in April 2019 could be a springboard towards this future. And a new king rose to power, and his name was Trump. When all the sparks within Jewish hearts come together, no one can act against us. Our connection above differences is our destiny as a people, and all the nations of the world expect us to achieve this. The Trump-Kim summit generated a renewed sense of hope along with questions about the future. Before we have even acknowledged the recent threat, we already find ourselves heaving a sigh of relief, as the ceasefire with Hamas seems to take hold. Therefore, while time is still tilted in our favor, we should concern ourselves with initiating our connection through positive incentives. The world is waiting for us to carry out our fateful mission: to infuse it with positive connection. While the media spins into a frenzy over Natalie Portman’s turning down of the Genesis Prize (the “Jewish Nobel”) as a critical statement of Israel’s leadership, I was asked to comment on her actions.